ElectraNet's 'super highways' of high-voltage power are the backbone of our electricity transmission network. These super highways transport electricity across South Australia from generators to the lower-voltage distribution network (owned by SA Power Networks) as well as large direct-connect industrial customers. 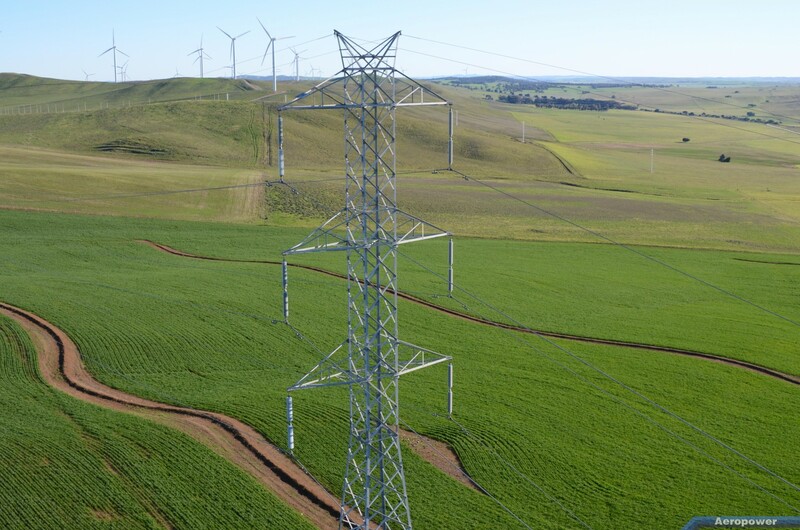 The electricity transmission network in South Australia extends across some 200,000 square kilometres of diverse and rugged terrain, operating at voltages of 275, 132 and 66 kilovolts (275,000, 132,000 and 66,000 volts). The network includes 91 high-voltage substations with approximately 5,600 circuit kilometres of transmission lines. Find out more about the solutions ElectraNet is currently working on.